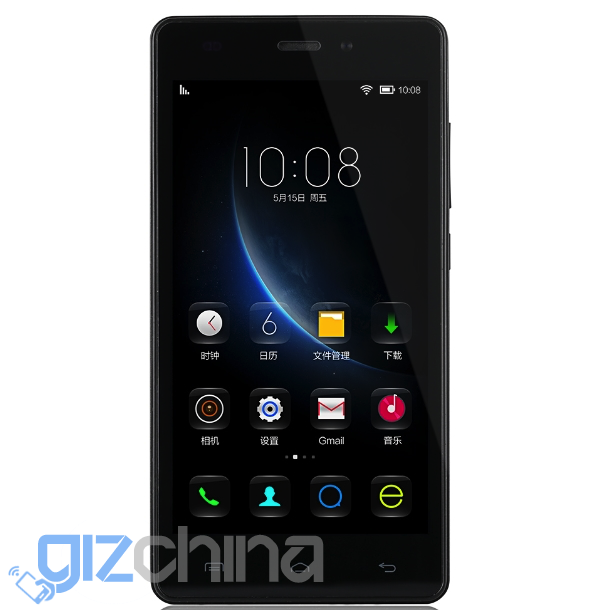 When we think of low-cost we think of phones like the Redmi 2 or Honor series, but Doogee are aiming to redefine what is affordable with the $49.99 Doogee X5. 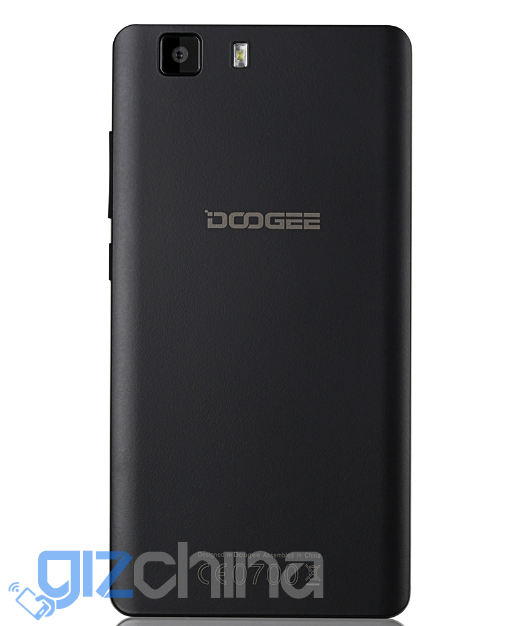 Initial deatails of the unreleased Doogee X5 look promising, the main highlights being the exclusive first use of the quad-core MT6580 chipset from Mediatek, a 5-inch HD display, and of course LTE. 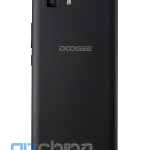 Doogee have also revealed that the X5 will come with a 5 mega-pixel main camera and 2200mAh battery, while the first press images of this budget handset show a dual LED rear camera. 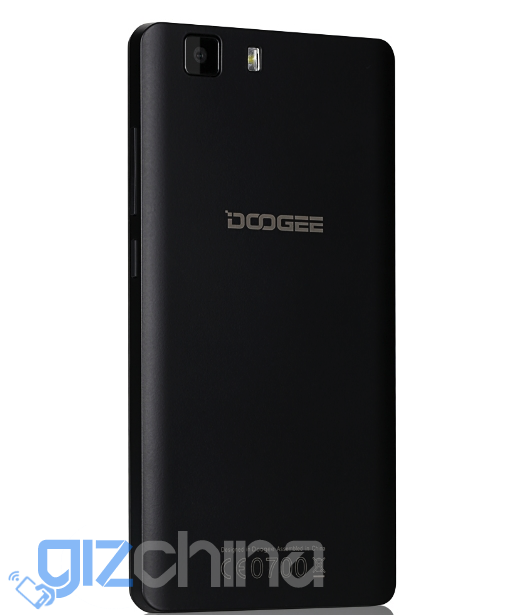 Images also reveal that the Doogee X5 is quite a handsome model, coming in either black or white colour options. 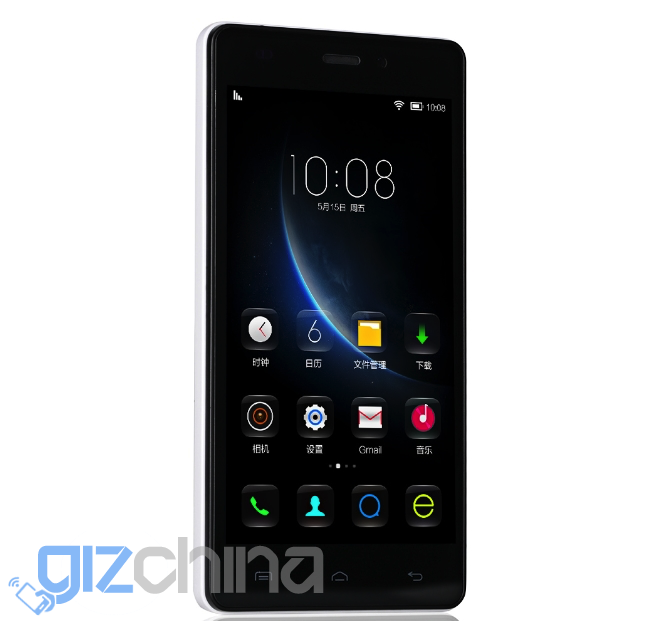 In fact the overall design is close to the Xiaomi Mi4i, however with a Mediatek chip we expect better performance. 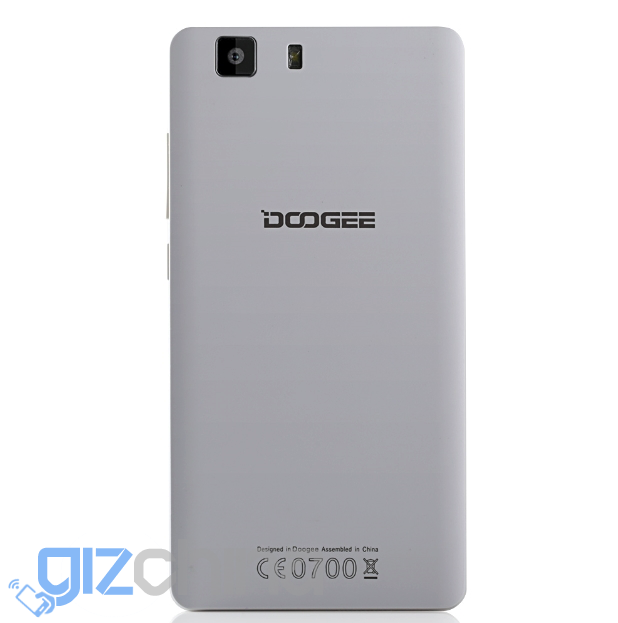 In addition to the MT6580 chipset, Doogee will also launch a low-cost version with Mediatek MT6735 processor too, however pricing of this model hasn’t been announced. 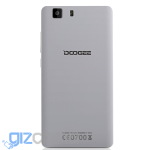 The time to market for the Doogee X5 is sometime in August. 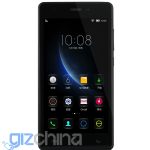 We will try to get hold of one for review so keep posted.